The Pinterest Challenge is back and it’s better than ever!! No more categories, just one big link party! You can link up anything inspired by Pinterest. You can link up up to 5 projects you’ve completed within the past 4 weeks. Each month one pinhead will host the link party on their blog. Want to join in on the fun? You know you do!! And there’s more! We’ve been busy working on our own Pinterest inspired projects. Here is a sneak peek of the projects we will be showing off this week. Can you guess what they are? You’ll have to visit each pinheads website throughout the week to see the full tutorial. Monday: The party starts here! 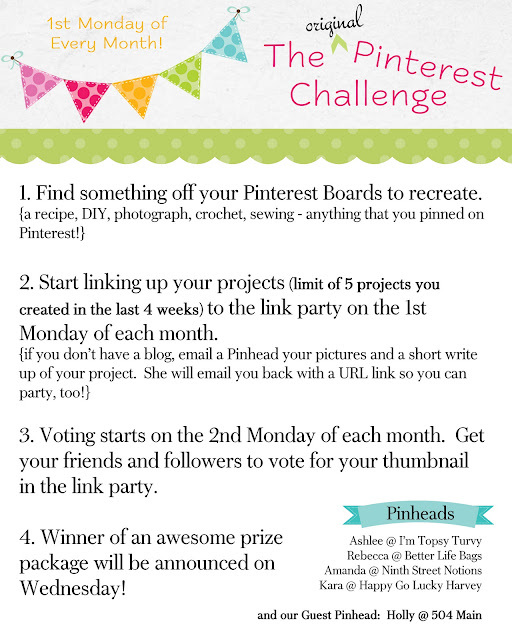 Start linking up your Pinterest Challenge piece. Tuesday: Our guest pinhead, Holly @ 504 Main, will show off her Pinterest inspired piece. 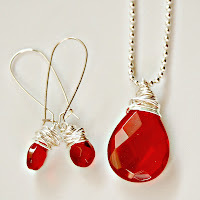 Thursday: Check out Ashlee @ I’m Topsy Turvy to see her Pinterest piece. Saturday & Sunday: Finish working on your Pinterest piece so you can link up by midnight on Sunday. 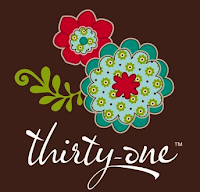 Monday: I will share my Pinterest Inspired project right here and voting will begin. Tuesday and Wednesday: Voting continues. So are we ready to get this party started?! Start linking up now and grab a button to help spread the word. Previous Post: « Guess what time it is? Excellent goods from you, man. I’ve understand your stuff previous to and you are just too magnificent.Vee Eee Technologies really like your post. 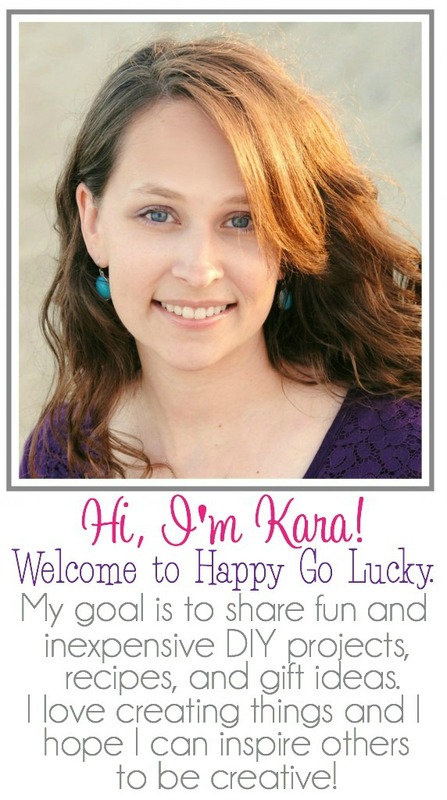 So glad that Holly sent me you way — this is such a fun challenge. My upcycled book journals, made from old Reader’s Digests are a perfect fit. The idea came from an Ordy & Joon post that I pinned way back when I first joined Pinterest. Love this idea! I can’t wait to join in next month.